Smoothies are popular with me, ranking as one of my most favorite breakfast options. 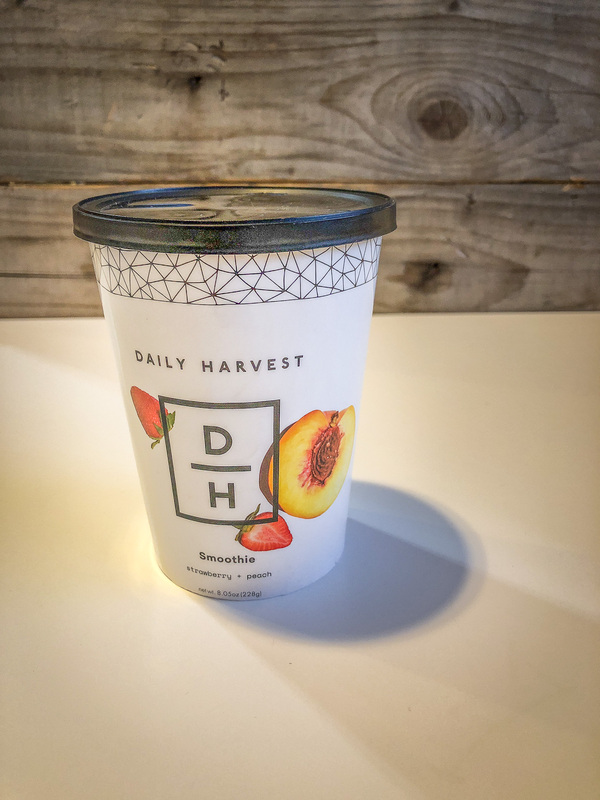 Smoothies are also popular with you, apparently, as my first review of delivery smoothie company Daily Harvest is one of my top posts ever. That was way back in 2016. They’ve since updated their packaging and their menu so I figured it was time to revisit these frosty breakfast beverages. 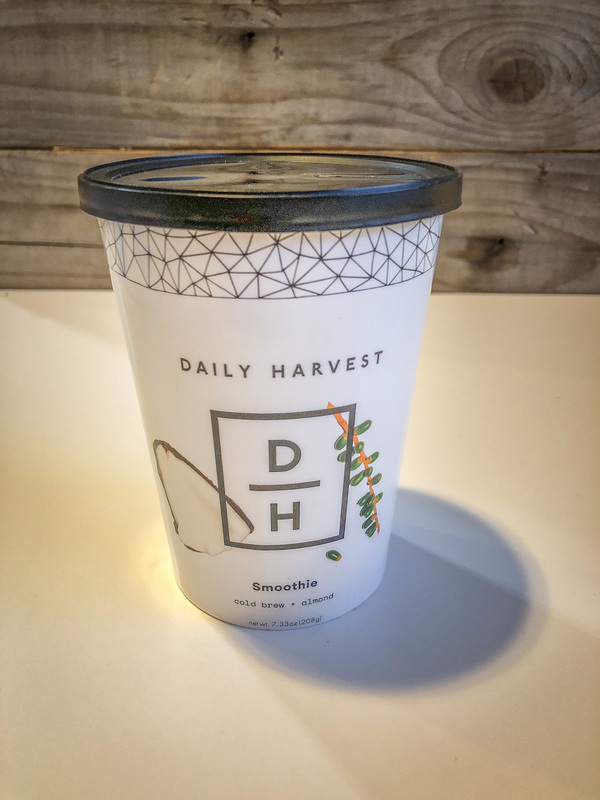 If you’re not familiar with services like these, they send cups of frozen fruit, veggies, nuts, seeds, and other tasty stuff that are self-contained breakfasts in a cup. 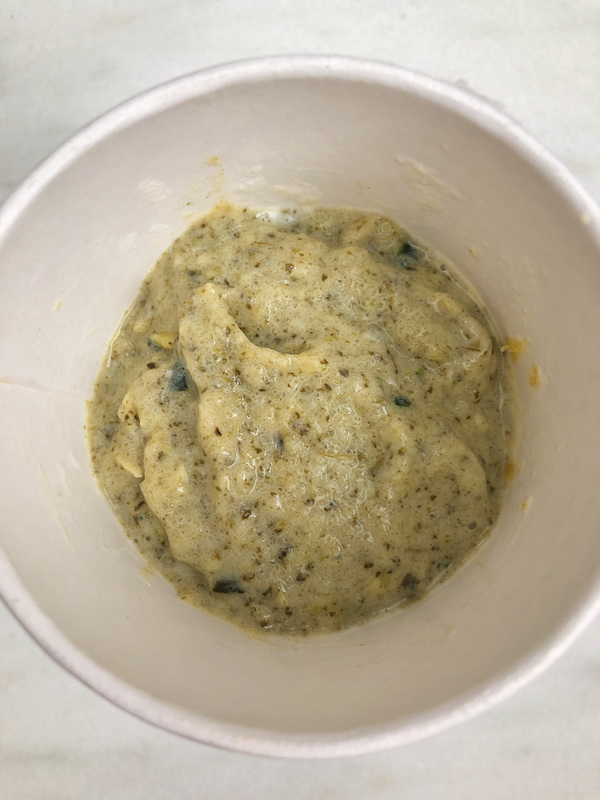 You just dump the contents into a blender, add liquid, whiz it up, and pour it all back in the cup for sipping and transporting. Preparing a healthy breakfast takes just minutes since someone else prepped the produce and took care of the assembling and measuring for you. I’ll follow the same format as my original post. I’ll list them in order from least to most favorite, including an ingredients list and nutrition facts (for the whole cup, before liquid). 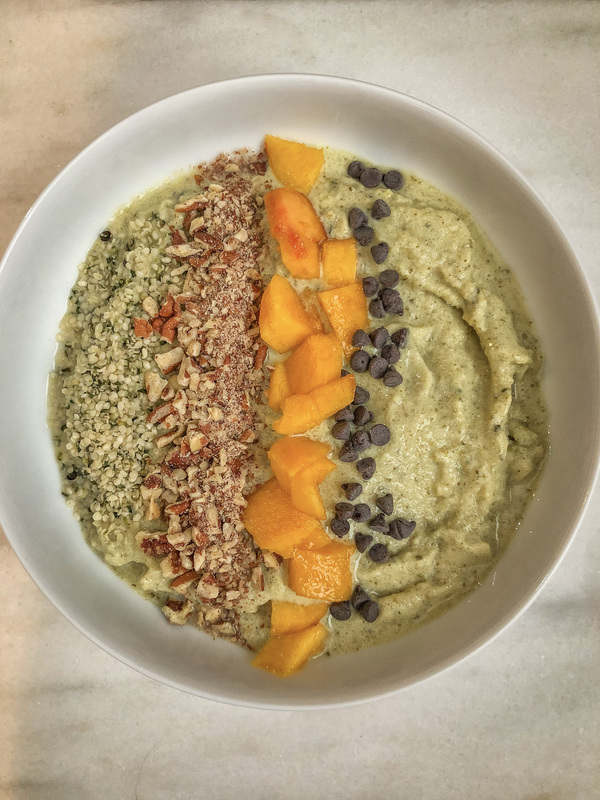 Some I enjoyed as smoothies through a straw (reusable, of course) as intended and for variety I ate some as smoothie bowls by adding some of my favorite toppings and dishing them up with a spoon. Each delivery comes with 6 smoothies. Why are there only 11 rated here? Apparently I also received a Pineapple + Matcha but I didn’t take pictures of it or make notes on it. So, let’s assume it was forgettable. Or I’m getting too old to keep track of any more than 11 smoothies at a time. This one was just plain boring. 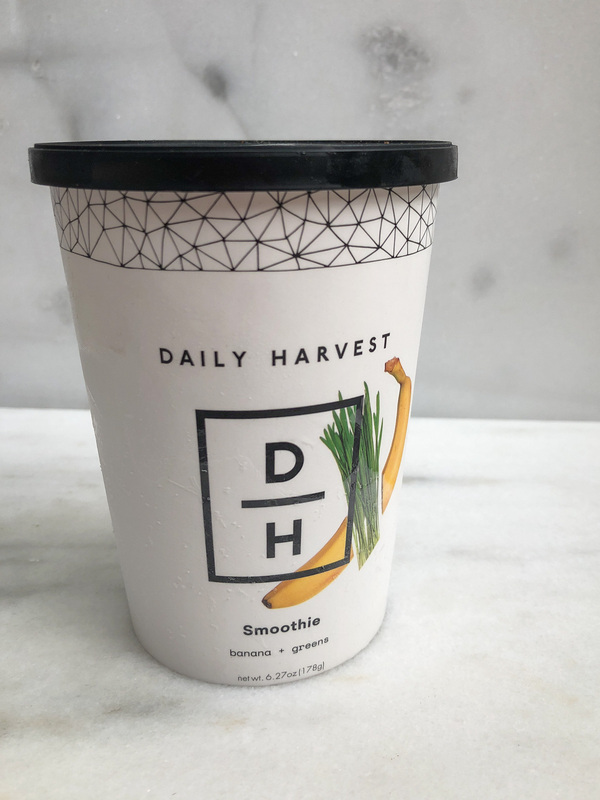 It has lots of veggies in the cup which is cool and it made a fine base for a smoothie bowl. But on its own it was kind of flat. Is banana-y an adjective? Because this was ultra banana-y, but also sweet and creamy. Weirdly, the greens stayed in chewy bits instead of being liquefied and weirdly, I really liked that. Another very banana-forward beverage. It was fine, but not fabulous. For some reason having oats in a smoothie gives a chalky texture that my sensitive tongue is averse to. 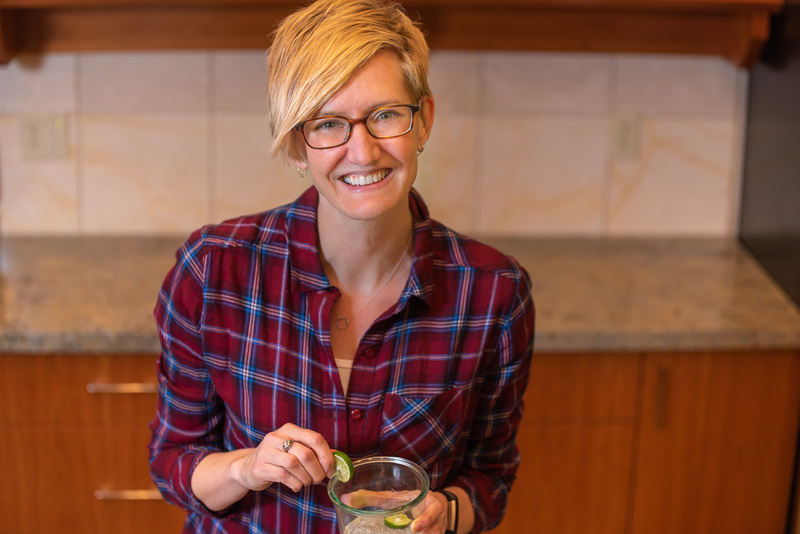 This smoothie was zippy and a little spicy, and the coconut really came through. 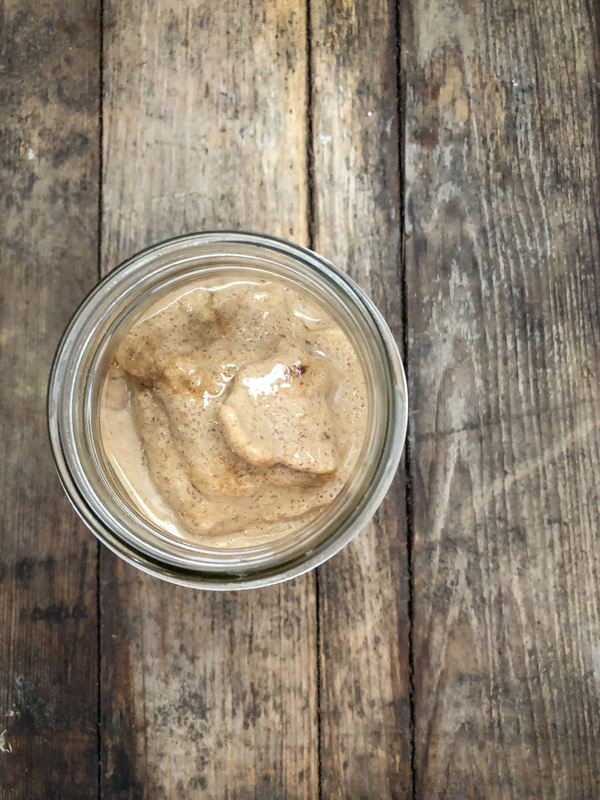 I made it with almond milk and it sort of tasted like an icy chai latte. I don’t typically think of adding cauliflower or black pepper to my smoothies so this was a new adventure. 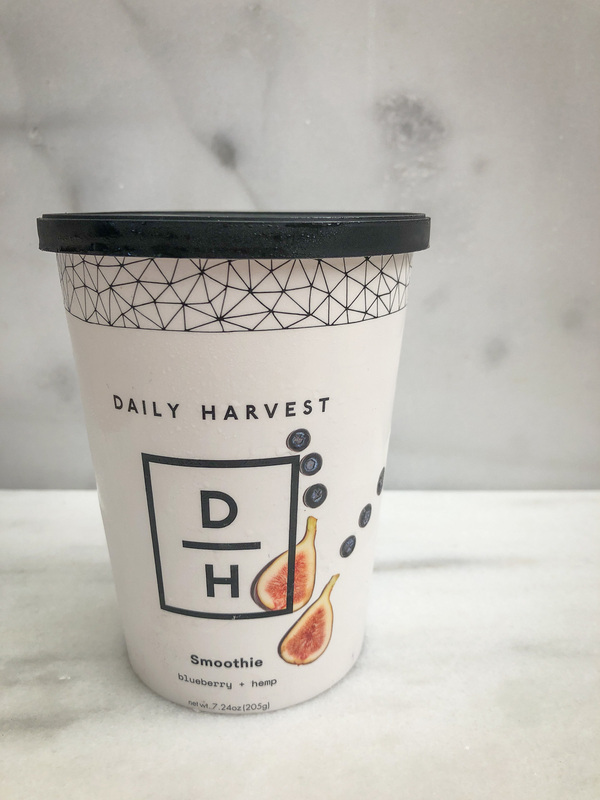 This had two qualities that make a smoothie experience just right for me: tart and refreshing. Bright, perfectly sweet, and the ginger didn’t overpower the other flavors. 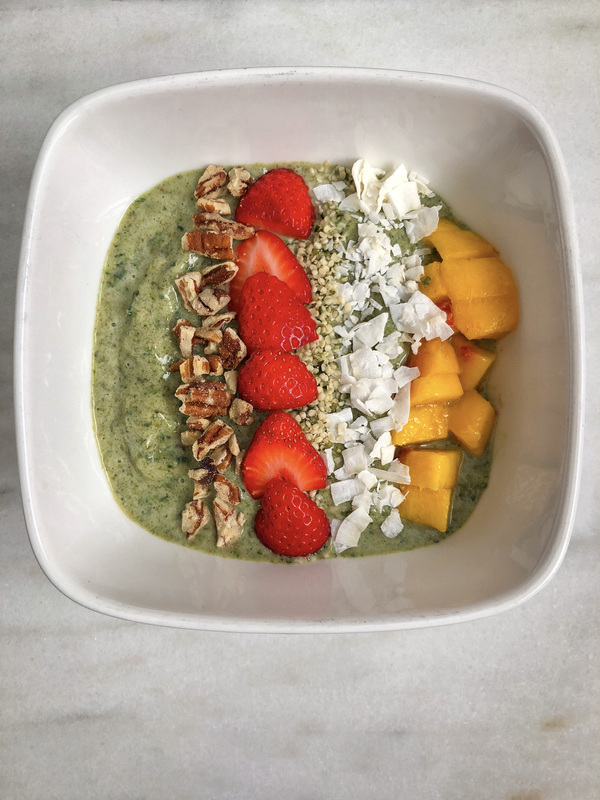 It was awfully creamy and made for a nice smoothie bowl. The chocolate flavor hits you squarely on the first sip. This smoothie is really delicious. I made it with half almond milk and half soy milk. 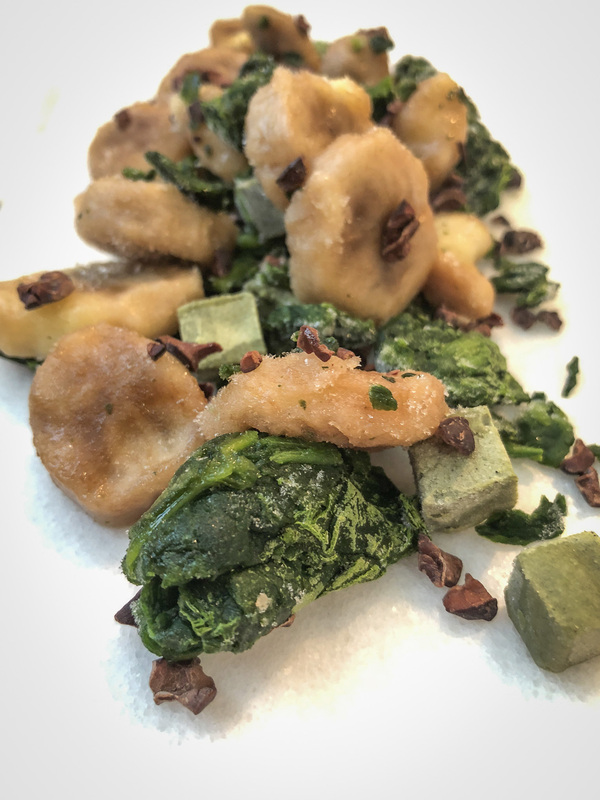 And just like with Banana + Greens, the chewiness of the small kale pieces was an unexpected delight. I made this smoothie with soy milk and it was cream, cream, creamy. 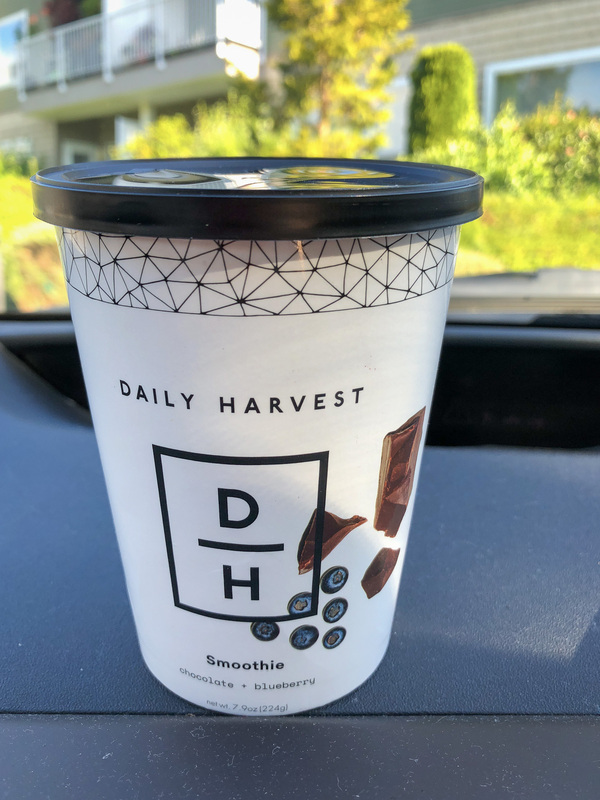 It felt a little indulgent because of the coffee…like I was treating myself to a coffee stand drink instead of sipping on an organic vegan smoothie. This was fabulous. The flavor was very rich, maybe from the cashews? It tasted a little like dessert and my mush-averse mouth couldn’t get enough of crunching on the cocoa nibs. Deciding which to make #1 and #2 was tough. This one was rich, luscious, and completely decadent but also a little earthy. The coconut and chocolate flavors predominated and the only sweetener is dates; very nutrient dense and calorie dense. 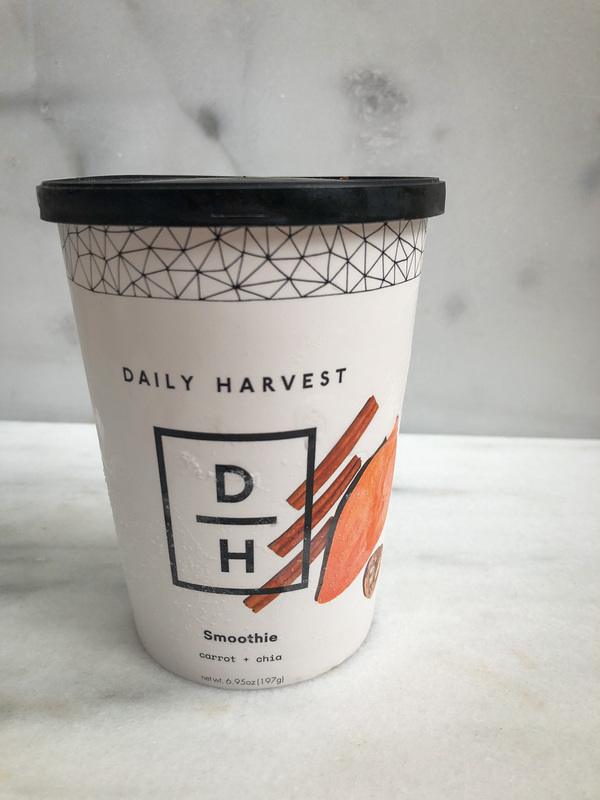 The most flavorful of all 11 smoothies I taste tested (at least the 11 I remember…) was this cup of deliciousness. With the sweet potatoes, cinnamon, and spices it was very reminiscent of carrot cake. 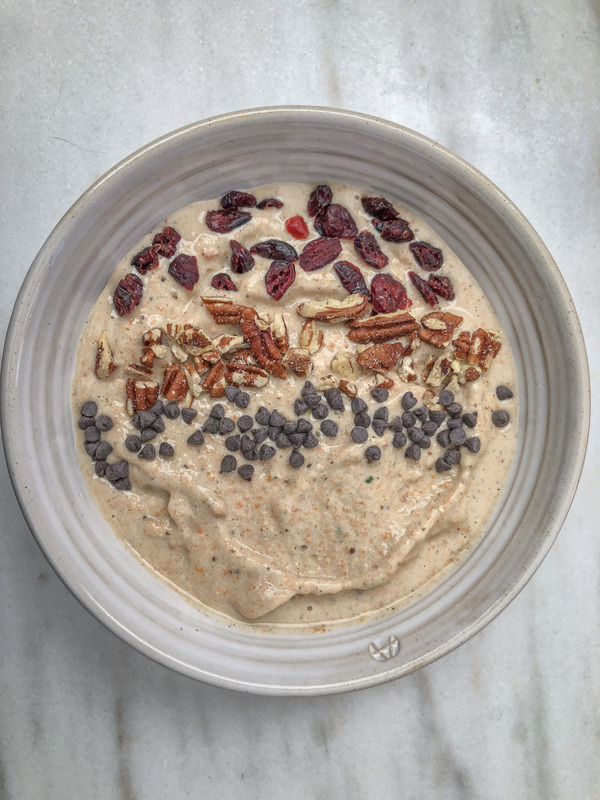 A sweet smoothie with a little texture from the nuts = my number one pick. We shouldn’t be surprised that my favorites were those with more calories and fat. 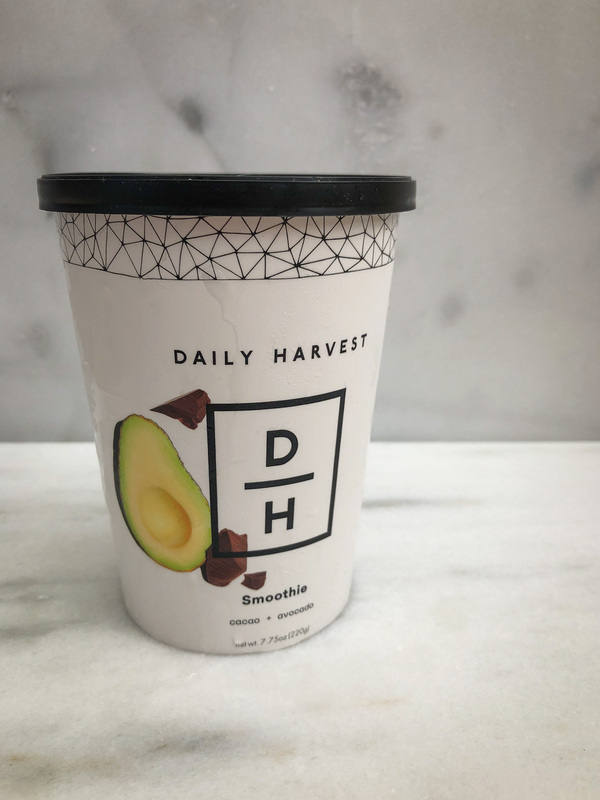 Last time I reviewed Daily Harvest, Cacao Kapow came in first, which has since been renamed Cacao + Avocado. 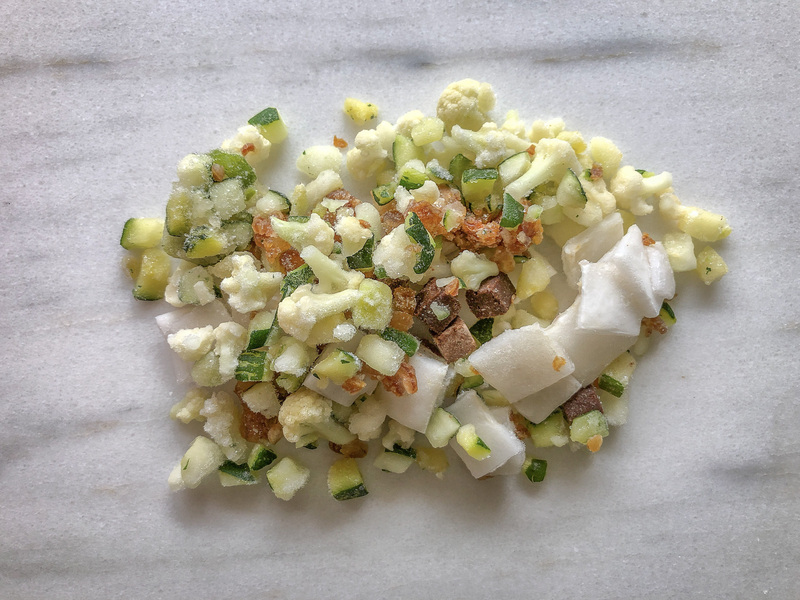 I liked it so much I tried recreating the recipe myself, with some success. 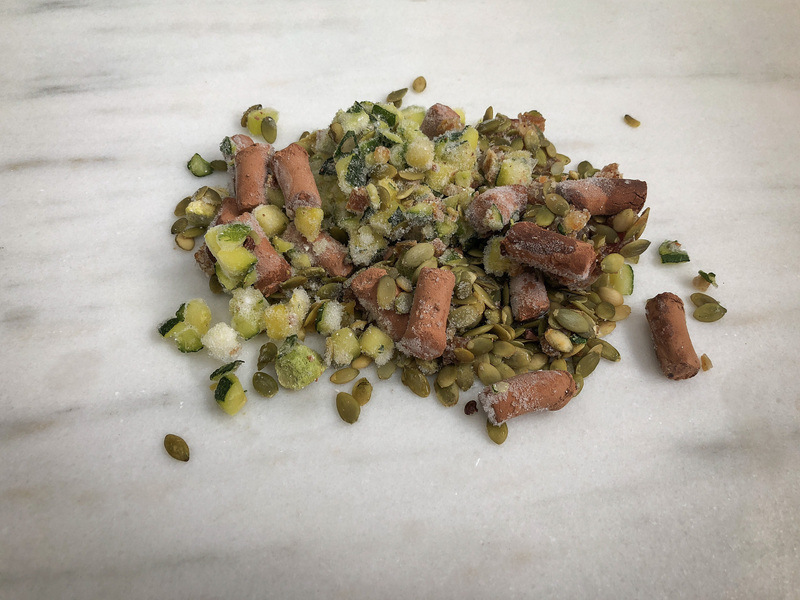 You’re absolutely going to get a tasty mouthful if you’re using fat from avocado and pumpkin seeds, and sweetness from dates. Remember, too, that the nutrition facts listed here don’t take into account your added liquid of choice. Soymilk will add the most calories and protein compared to most any other plant milk. 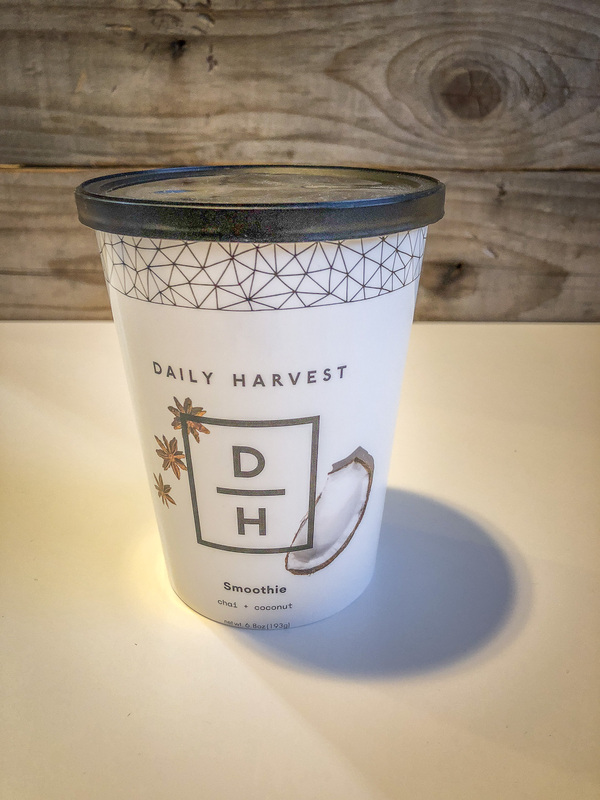 Daily Harvest typically recommends almond milk or coconut water in the instructions on the side of the cups. 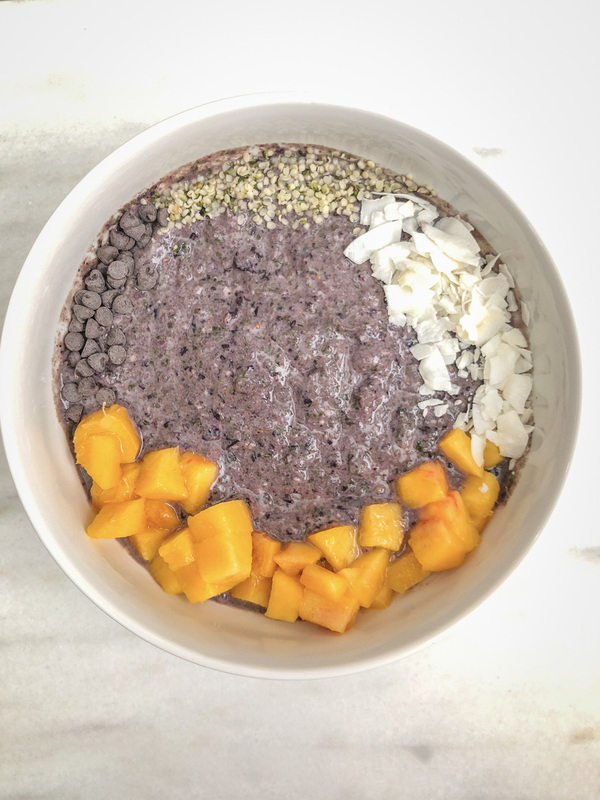 And for the ones I ate as smoothie bowls, the nutrition facts would be significantly different considering I added more seeds, fruit, nuts, and other goodness. 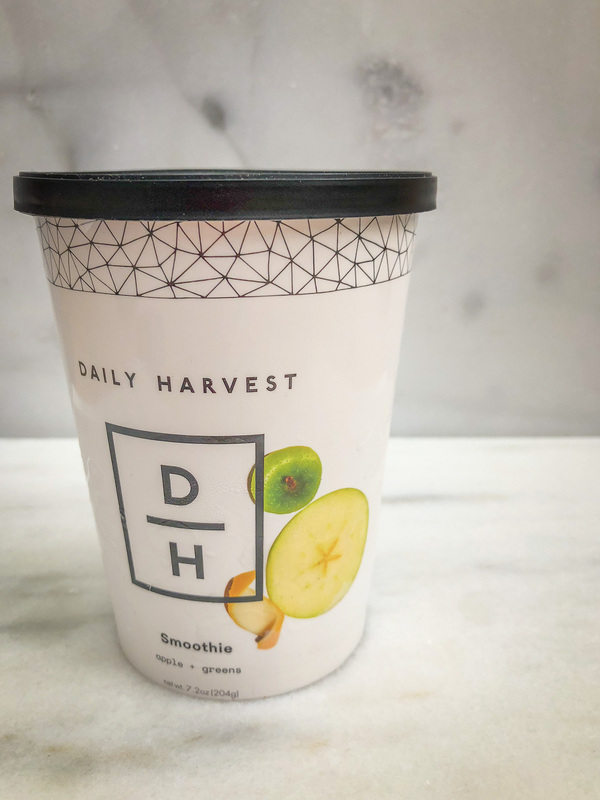 Most of these smoothies make a generous contribution to your daily fiber intake, but protein is low across the board (except for the one with added protein powder.) That’s another reason I’m a proponent of soymilk in smoothies. A cup adds 8 grams of protein compared to almond milk, rice, milk or coconut milk that provide only 0-2 grams protein per cup. 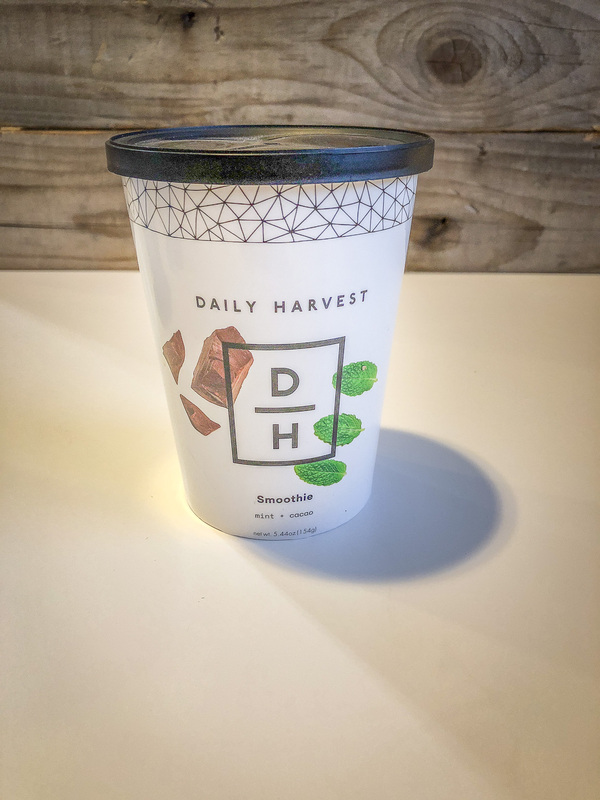 We should probably talk about maca, camu camu, chlorella, and MCT oil since Daily Harvest added them to their cups and they might be unfamiliar to most people. Maca is a root vegetable, often consumed as a powder, that has a slightly butterscotchy flavor. Camu camu is a berry that is thought to have a high antioxidant content and chlorella is a type of algae. MCT stands for medium chain triglyceride, and this oil may have some specific benefits for the body beyond those of traditional dietary fats (which are typically long chain fatty acids). All of these additions are lovely plant foods, but I’m hesitant to believe any claims that they’re superfoods or provide some dramatic health benefit. They’re fine, but probably not magical. We should probably also talk about price. Each cup costs $7.99. So for a box of 6 smoothies, essentially a week’s worth, it cost me $48. This is not a habit I could keep up all year long, but it’s a nice detour from my regular breakfast routine and it does get me out the door pretty quickly in the early morning when all I have to do it dump, pour, blend, and dump. Hopefully you found something useful in today’s post. 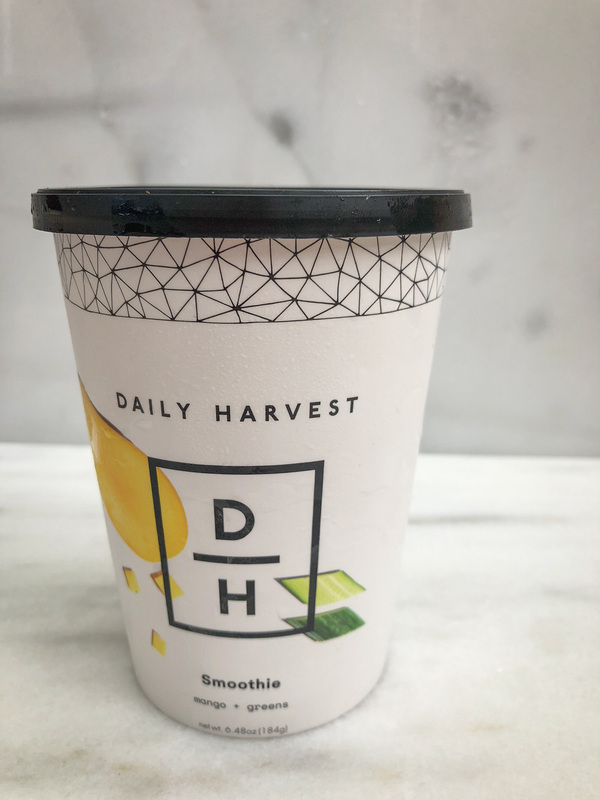 Either you got inspired to get some smoothies delivered straight to your door or got some ideas for new flavor combinations of your own. If so, this may end up being my second most popular smoothie post of all time! 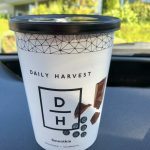 As with my other reviews of delivery kit services, I paid for Daily Harvest on my own and received no free product from the company. Thank you for the honest review. I just received my box of 24. I decided to try DH because I had a promo code. I’m drinking the Cold Brew and Almond right now. I thinks it’s okay. Maybe soy milk would be better thank almond? Also, by the time I added enough liquid to blend, it no longer fit back in the cup. So, I just canceled my subscription and will probably try to recreate any that I actually enjoy. I need to check this product out. It looks delicious. was the camu camu the real berry or was it a powder?=) also do you have an article of why superfoods may not be all that good? That’s a good question. I think it was a powder. Well, I haven’t written one myself. 🙂 And I can’t think of one I’ve read to refer you to! Sorry about that.